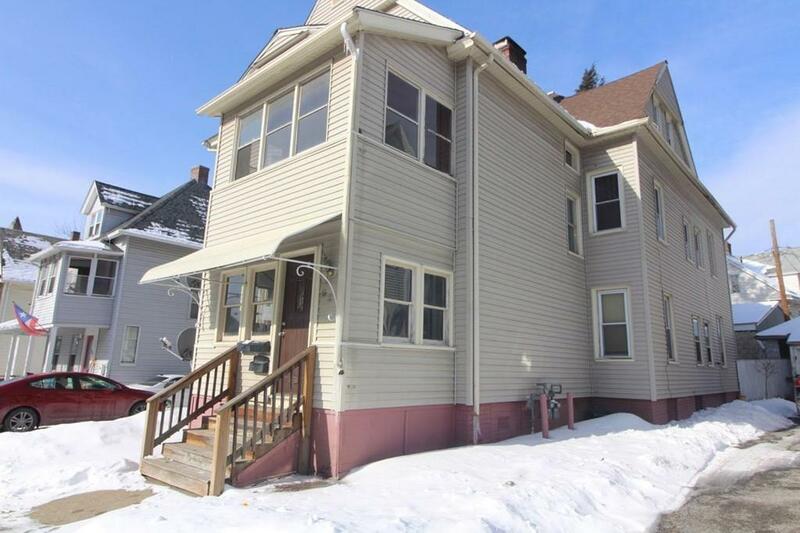 Updated legal 3 unit multifamily property in well maintained condition plus newer roof, furnaces, wood porches & some windows. All tenants are month to month and are all long term - rents could be higher! Nicely updated units on 2nd & 3rd floor. Some cosmetics needed in 1st floor unit. 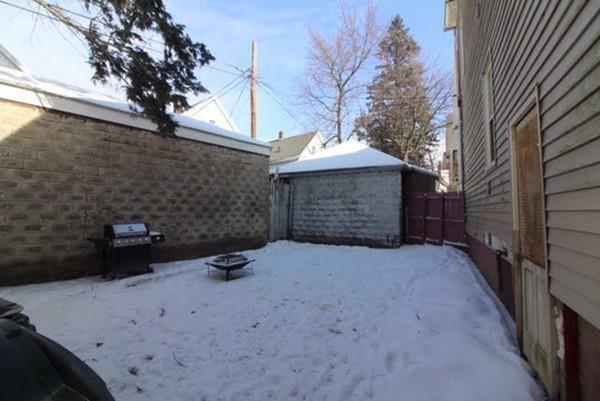 Plenty of storage in basement and detached garage. 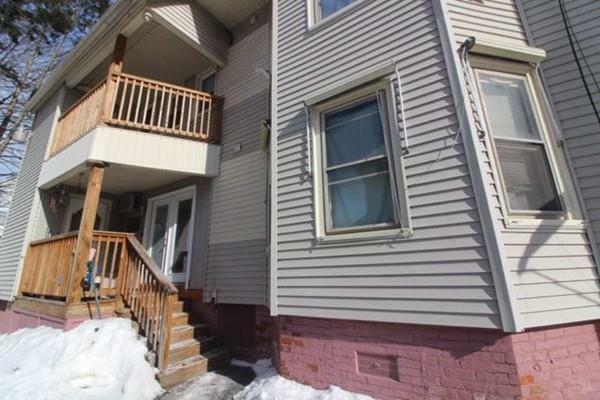 Located very close to Baystate Medical, bus line and highways. 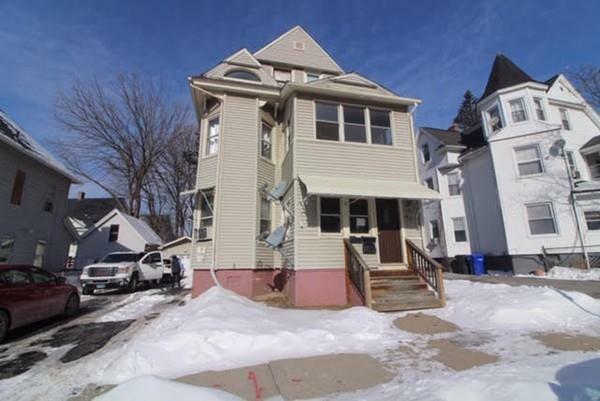 Great investment or owner occupied w/ other tenants covering the mortgage. Listing courtesy of Samantha Andrews - Ascioti of Real Living Realty Professionals, Llc. Exclusions 2nd Unit Refrigerator And 1 Washer/Dryer Set Do Not Convey. Butcher Block island 2nd Fl is Tenants. Listing provided courtesy of Samantha Andrews - Ascioti of Real Living Realty Professionals, Llc.